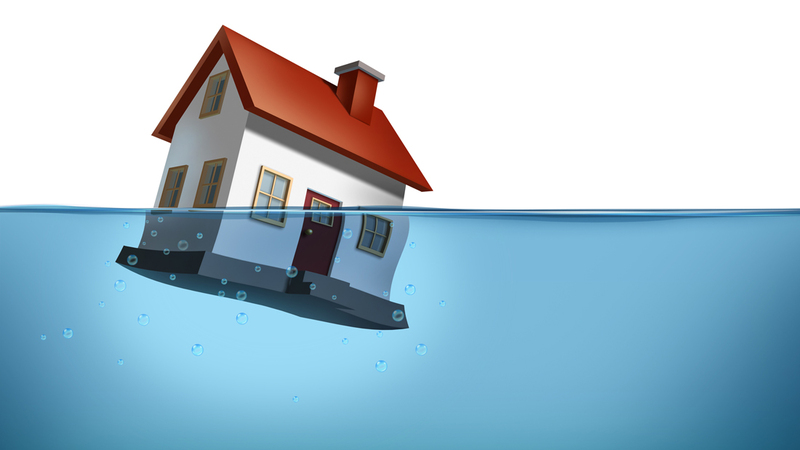 When your mortgage is greater than your home’s market value, it is considered to be “underwater.” This means that if you want to sell your home, you need to cover the remainder of the mortgage yourself. If you are determined to keep your home, and you’re able to keep up with the payments, this may not be a huge area for concern. However, having negative equity on your home can put a damper on your plans to sell it. So, how do you get your home back to the surface? Changing the terms of your loan is a great way to make your mortgage payments more affordable. One option for some homeowners is obtaining a principal reduction, which is a means of decreasing the amount owed on the home, thus improving its equity. There are various routes available for modifying your mortgage, but the process for seeking out modification can be tricky. As such, it’s best to leave it in the hands of an experienced attorney. Through refinancing, you’re able to replace your mortgage with a new loan with better terms for repayment. Many believe refinancing is only an option for homeowners with equity, and while in most cases this is true, getting an underwater home refinanced isn’t impossible. There are ways of refinancing which cater to homeowners with underwater properties, such as the Home Affordable Refinance Program. That said, this program and many others like it are only an option to those who meet the criteria set forth by the federal government. For this particular program, only loans owned by Fannie Mae or Freddie Mac which haven’t seen late payments exceeding 30 days in the past year, are applicable. If loan modification and refinancing have been ruled out, you still have two options to fall back on. The first is a short sale, where your home is sold for less than you owe on your mortgage. This can only be done with the permission of the lender, as it’s the lender who takes the loss in this scenario. The second recourse is acquiring a deed in lieu of foreclosure, which involves granting the lender ownership of your home, releasing you from the debt. Even though neither of these options is perfect, each is better than the threat of foreclosure. For those who are not facing financial hardships, simply waiting for the home’s value to increase is always the preferred alternative. Whatever your situation, it’s always a good idea to seek out the expertise of an attorney. Call the Boynton Beach foreclosure attorneys at Kelley & Fulton today to learn about your options.